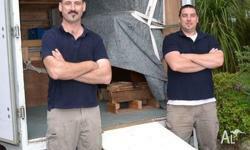 You've found your piano mover! 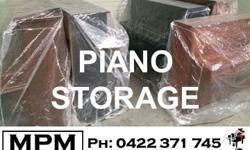 MPM transports pianos all over Melbourne and Victoria. Purpose designed, purpose built and fully enclosed trucks - no trailers, utes or tray trucks. 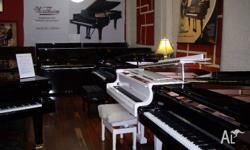 We only move pianos - this is your assurance that we are genuine piano specialists. Our own on site workshop carries out piano repairs and maintenance - we understand pianos from the ground up. 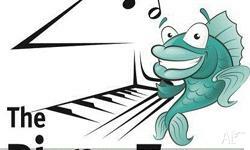 Comprehensive insurance - covering your piano from the time we arrive to the time we leave, and also covering your home, and your contents. OUR comprehensive insurance offers the most extensive cover in the business. Your piano will be moved using a specialised piano trolley with large soft rubber wheels. Your timber/tiled/slate floor will be protected with boards with carpet backing. Your piano will be secured in the truck on purpose built piano blocks, wrapped in thick blankets and secured with two sets of thick removal strapping. And of course we carry ramps and other equipment to deal with stairs, gardens etc. 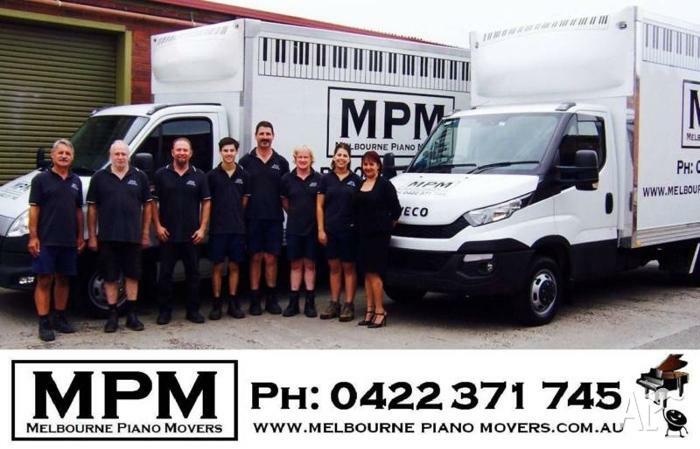 From specialist piano moving and transport, to affordable pre-loved instrument sales, MPM is Melbourne's dedicated piano specialist. We know you love your piano, because WE are piano people too. Call us today on ******** 745 + click to reveal to find out how we can help you!